Lo Safar Lyrics from Baaghi 2 starring Tiger Shroff & Disha Patani is romantic song sung by Jubin Nautiyal. Its music is composed by Mithoon and lyrics are written by Sayeed Quadri. Get lyrics and video of beautiful song “Lo Safar” here. 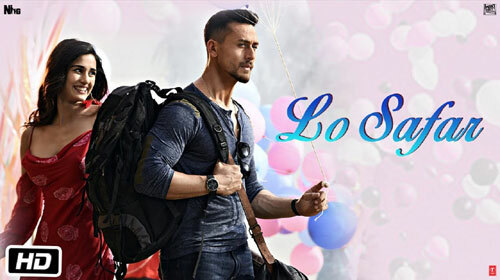 If you find any mistake in lyrics of LO SAFAR LYRICS – Baaghi 2 | Tiger Shroff song please let us know in comments.